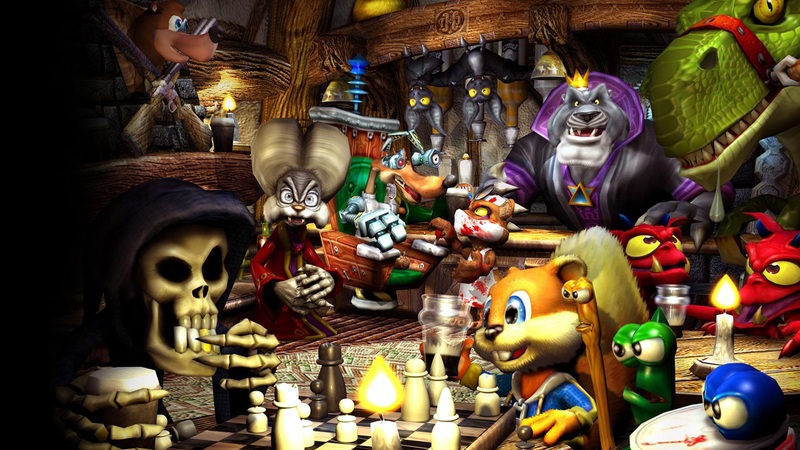 Краткое описание: The day after his 21st birthday bash, Conker's sporting the worst hangover ever, and he just can't seem to find his way home. Prepare to stagger through randy, raunchy, raucous scenarios crammed full of bad manners, twisted humor, and graphic bodily functions. Unless you're a fan of violence, foul language, and racy innuendo, you'd best steer clear of this one. 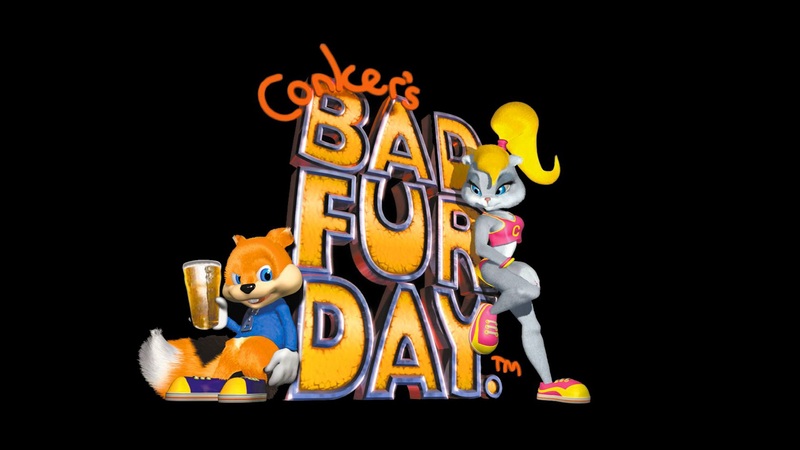 Although visually similar to Rare's family-oriented Nintendo 64 platform games Banjo-Kazooie and Donkey Kong 64, Conker's Bad Fur Day was designed for mature audiences and features graphic violence, alcohol and tobacco use, profanity, vulgar humor and pop culture references. 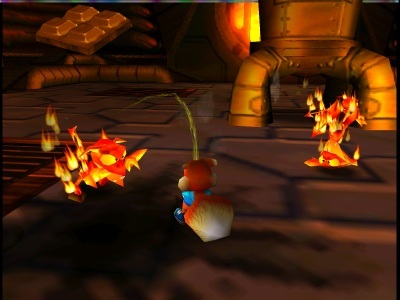 It was developed over the course of four years and was originally intended for a family audience, but was ultimately retooled into its current form because previews were criticised for being both too cute and similar to Rare's earlier platform games. 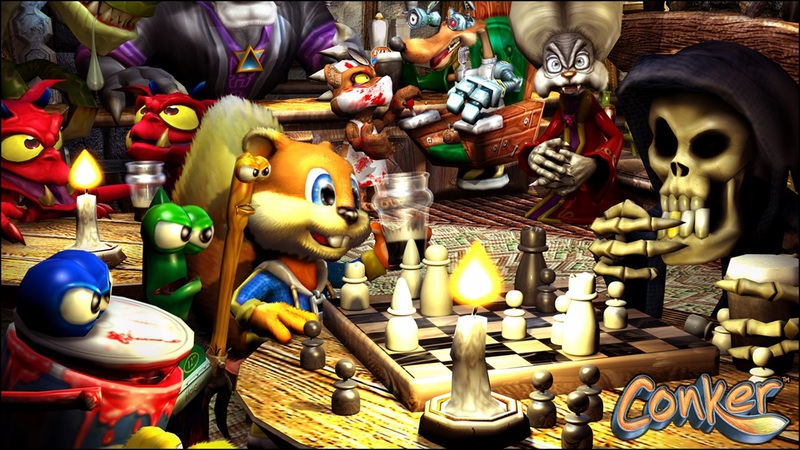 The day after his 21st birthday bash, Conker's sporting the worst hangover ever, and he just can't seem to find his way home. Prepare to stagger through randy, raunchy, raucous scenarios crammed full of bad manners, twisted humor, and graphic bodily functions. 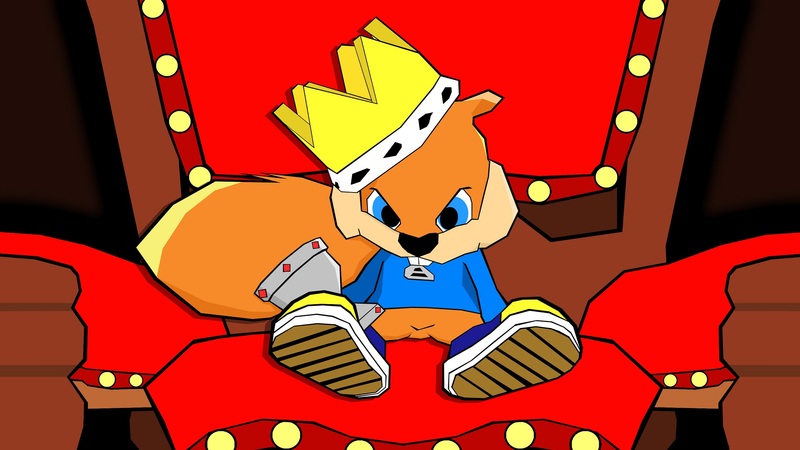 Unless you're a fan of violence, foul language, and racy innuendo, you'd best steer clear of this one. 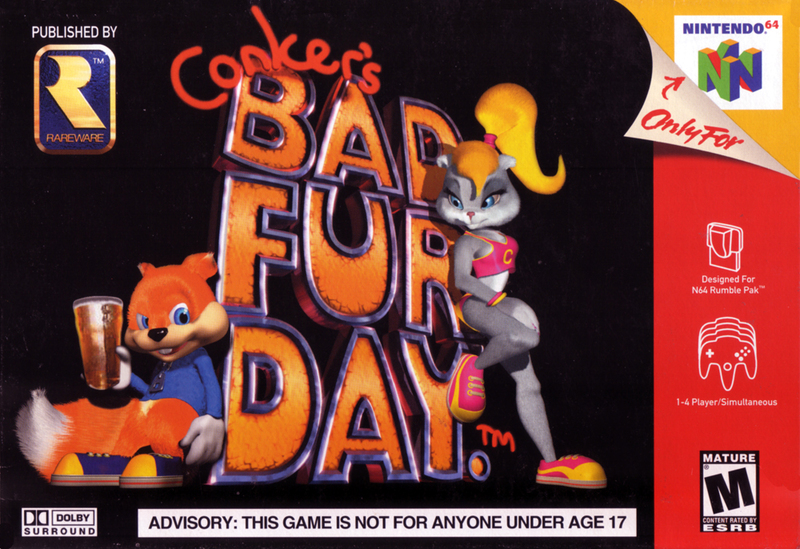 Although visually similar to Rare's family-oriented Nintendo 64 platform games Banjo-Kazooie and Donkey Kong 64, Conker's Bad Fur Day was designed for mature audiences and features graphic violence, alcohol and tobacco use, profanity, vulgar humor and pop culture references. 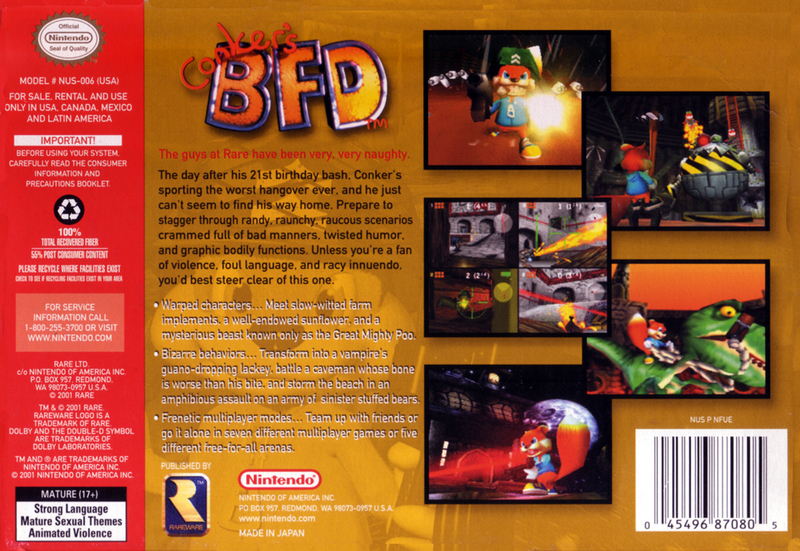 It was developed over the course of four years and was originally intended for a family audience, but was ultimately retooled into its current form because previews were criticised for being both too cute and similar to Rare's earlier platform games.